This is Blog 5 in the Zerto Replication 4.0 Series. 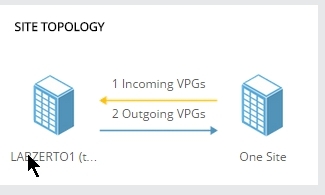 This blog will cover the Virtual Protection Group (VPG) Failover. 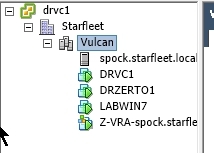 Login to the Zerto Interface and go to the VPG Tab. Make sure the “Failover” option is selected and click Failover. Failover window will pop up. Select you VPGs that you want to failover and select next. After you have started the failover go to the Monitoring Tab and observe the failover progress. It will go thru several steps. Once you have started the failover you can observer the steps in vCenter at the protection site. Once the failover has completed the Delta Sync (re-protect) will start. 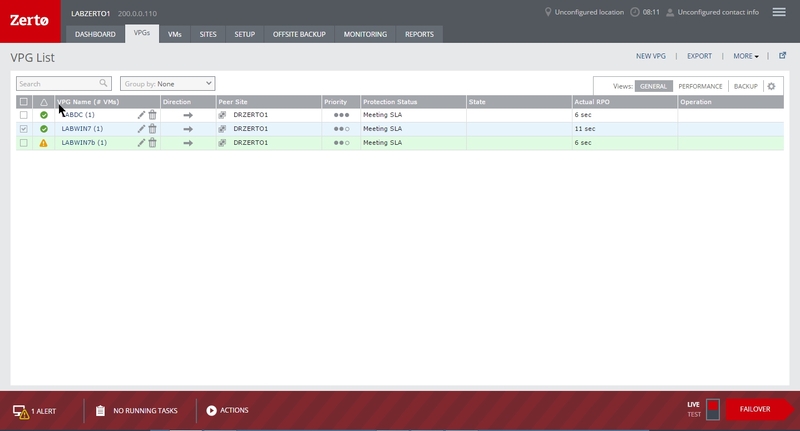 My next blog will cover the new management interface and its changes.